Padman is based on a True story about Arunachalam Muruganandam who invented low sanitary napkin and awareness about menstruation in rural areas. This movie is a Bollywood Comedy drama movie directed by R. Balki and produced by Twinkle Khanna, SPE Films India, KriArj Entertainment, Cape of Good Films and Hope Productions. Padman movie is starring Akshay Kumar, Sonam Kapoor, and Radhika Apte in the lead role. 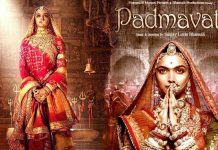 Below you can find Padman vs Padmaavat Box Office Collection, Padman vs Padmaavat Review. 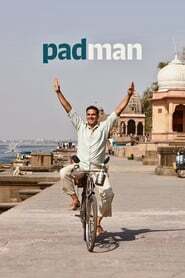 Padman is one of the most successful movies in Bollywood released in 2018. This is one of the Bollywood movies to get featured in the Tokyo International Film Festival. Padman is Akshay Kumar’s and Radhika Apte’s first movie together. Padman is one of the best movies and also one of the highest grossing movies of Akshay Kumar. 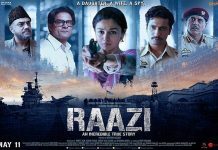 This movie was made with a budget of 20 Cr and has grossed over 206 Cr in the Box Office Collection. As per Movie-Rater’s HOFS scale, Padman scores 10.3 which is considered to be a blockbuster Super hit movie. Padman is one of the best movies released in 2018. 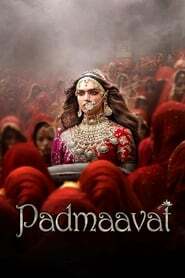 The movie is a Biopic of Arunachalam Muruganandam who invented low sanitary napkin. 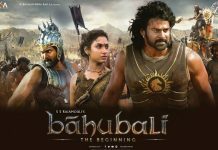 There was a lot of Social Awareness campaign made during the promotion of the movie which is one of the reasons why the movie got so popular. Akhsya Kumar’s role in the movie is outstanding and he proves why he is one of the best Indian Actors.